“I am planning for my anniversary, can you help me find nice resorts for a day outing?” This one simple question from a user took us back to Psychology 101 – All humans are same, yet they are all very different. We have different ideas of celebrating occasions and different ways of spending time with friends and family. These ideas originate from the interests that we have developed over time. All our plans are driven by our interests and finding that one experience that matches our interests can get tedious. We at Cleartrip have understood that interest-based discovery is a very important problem to solve. We have also understood that it is not just about filtering the results but also about finding the best results from the filtered set. Our new feature Magic Finder (I promise it named itself :P) does just that! 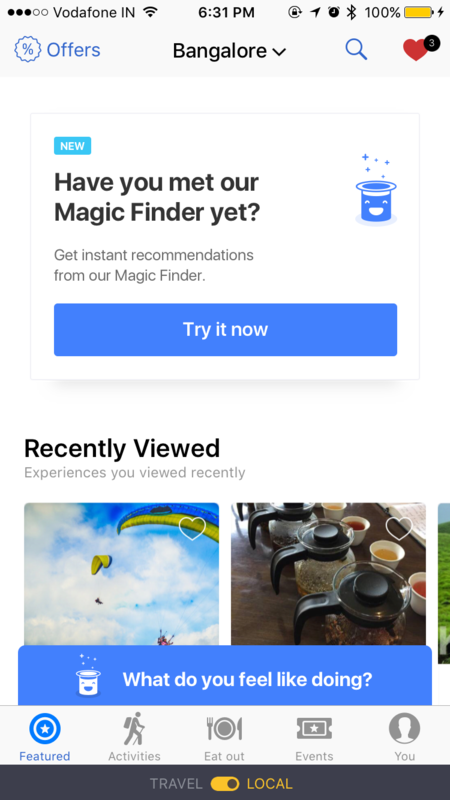 You share your interest and date preferences with Magic Finder and it will give you a carefully curated list of recommended experiences that fit your requirements. Simple. A huge amount of effort has gone into ensuring that the Magic Finder gives you the right set of recommendations for all interests that you select, every time. 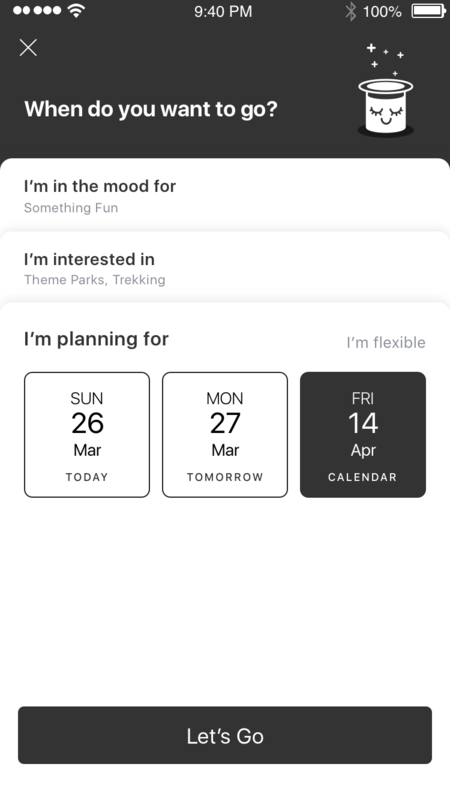 First, we formed a group of activities’ experts and tasked them with manually tagging each activity with interests that collectively define the experience. e.g. ‘Makalidurga trek’ is tagged as ‘Trekking’, ‘Outdoors’, ‘Nature’ & ‘Adventure’. Second, for each interest, these experts scored all associated activities on parameters such as ratings, reviews, supplier type, etc. 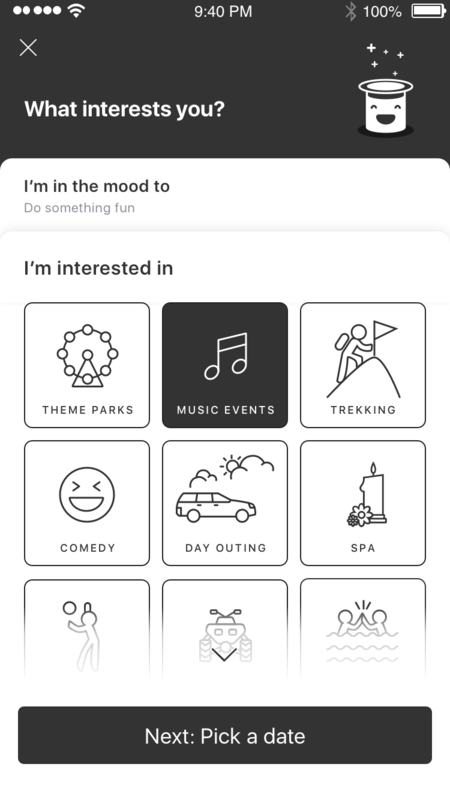 And finally, we curated activities that we recommend for each interest using activity score as the input. All this to make your task of discovery easier and faster. 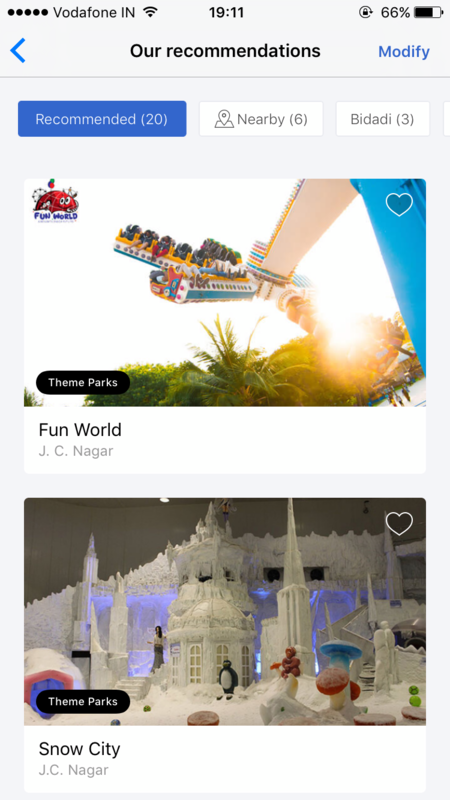 Now, simply share your interests from various options such as theme parks, music events, day outing, spa, or trekking along with your preferred dates and get a carefully curated list of recommended experiences that fit your requirements.